What a RUSH! 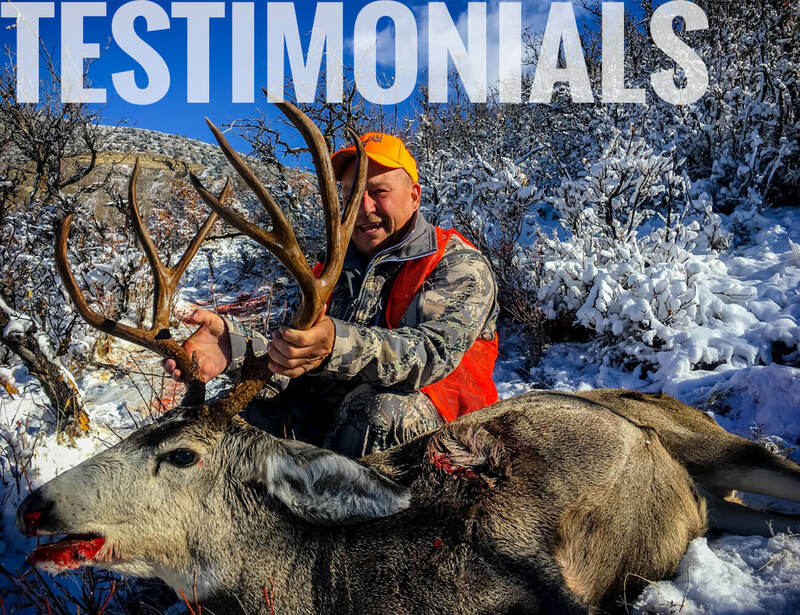 A Colorado Mountain Lion Hunt with Western Outdoor Adventure is one of the most enjoyable, exciting and adventurous hunts you’ll ever experience. Here in Northwest Colorado, we have some of the biggest lions in this area. 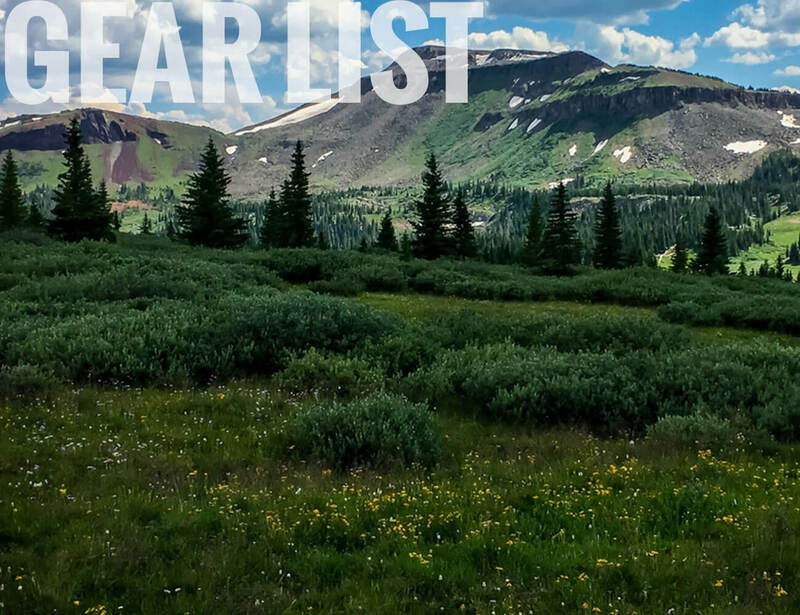 We offer these hunts from December to March. Our partners that we team up with have a very well-trained packs of cold nosed hounds. We use 4×4 trucks, and UTV’s with track systems to get around and hunt these wonderful animals. We hunt in GMU Units 11 & 22, mostly on private land. 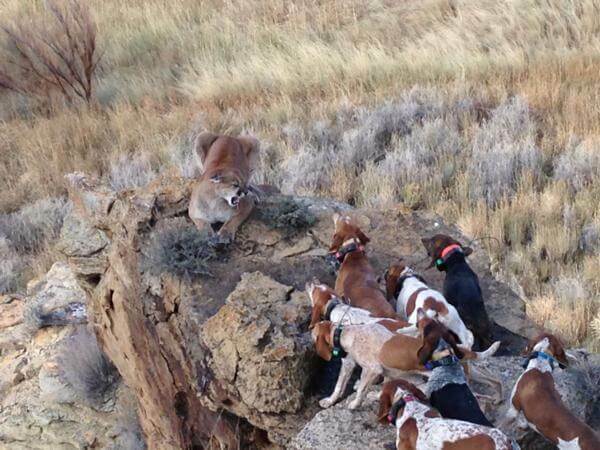 A typical day Mountain Lion Hunting in Colorado, Western Outdoor Adventures starts out early in the pre-dawn hours looking for a fresh track, once we cut a track the hounds are released, and the hunt is on. We will be traveling through rugged terrain following the hounds to where the lion is treed. Depending on the freshness of the lion track, hunting can be very demanding physically. This Mountain Lion Tag is an OTC tag.